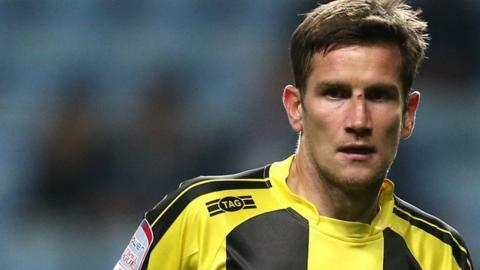 Burton Albion manager Gary Rowett has reacted angrily to accusations from Bradford City boss Phil Parkinson that midfielder Lee Bell "cheated" during Saturday's League Two game. Bell admitted to going down easily after an apparent headbutt in Burton's 1-0 win and the incident led to City's Ricky Ravenhill being sent off. A "disappointed" Rowett told BBC Radio Derby: "I think that was harsh. "I don't think the comment needed to be made in quite that way." Rowett added: "I think Phil called him a cheat and I'm not saying he's not entitled to his opinion, but I was disappointed reading one or two comments after the game."